At BeanBagBazaar, there’s something for all the family and the early years are some of the most precious moments in life. This is why we have developed a range of baby bean bags and beautifully soft baby accessories to keep your newborn snug and safe, whether it be in the nursery or on your travels. 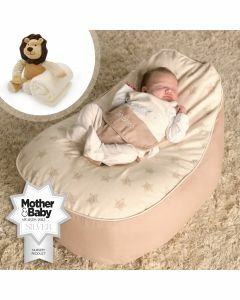 As the home of bean bags, we of course have a specially designed baby bean bag. 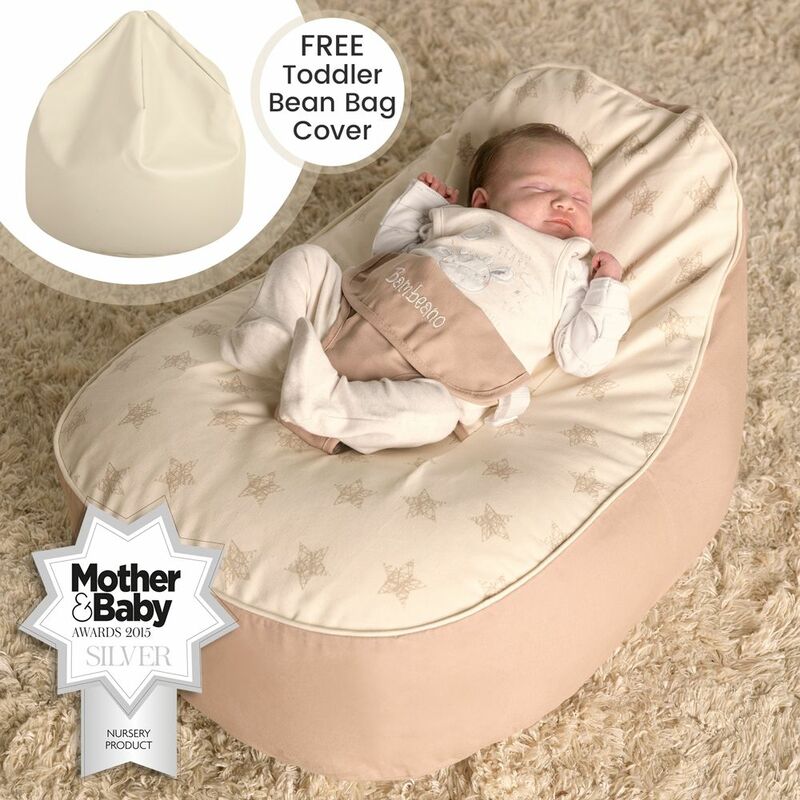 The award-winning Bambeano® Baby Bean Bag is the perfect soft and secure place for your newborn to watch all the new world around them has to offer. 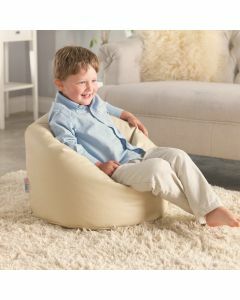 Making a great addition to a nursery or a unique gift idea for a baby shower, the Bambeano® is the first bean bag you can have in life. 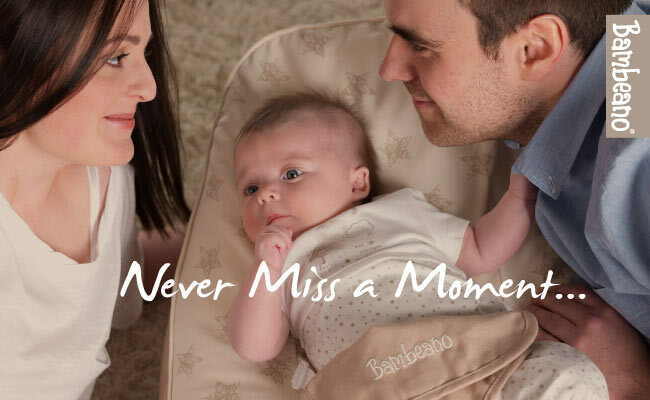 If you’re looking for an extra special gift for a newborn then the Bambeano® Bundle options offer additional baby accessories alongside the bean bag, including snuggly blankets, soft toys and travel accessories. Keeping your baby comfortable on journeys is also important, which is why we offer simple and affordable soft pads and supports for a car seat or push chair. 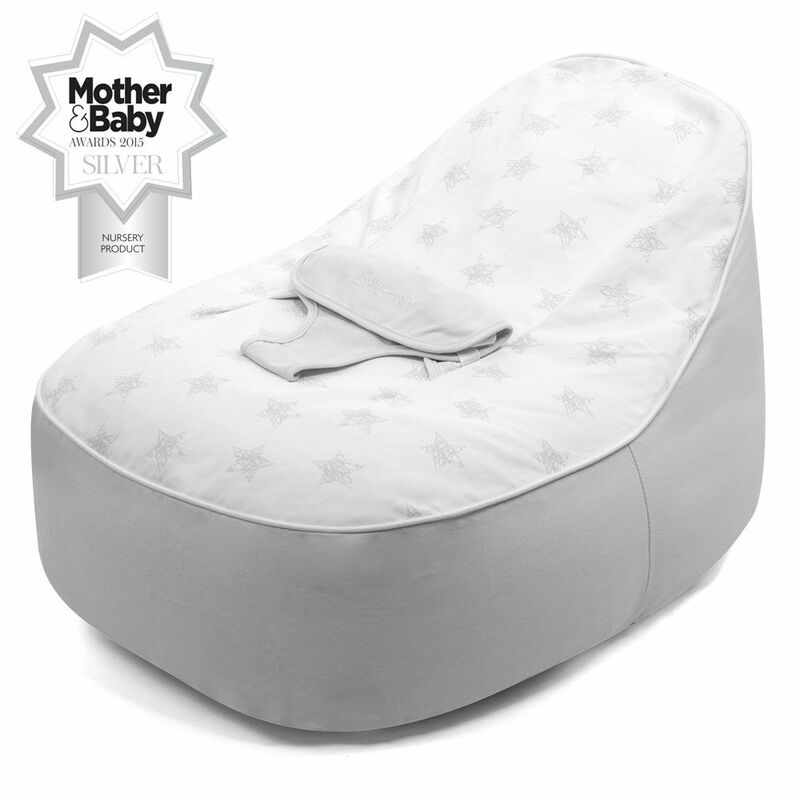 And if at the end of the day you are looking for a comfortable and supportive maternity chair just for you, then an adult bean bag can be the perfect chair for nursing or relaxing alone when baby is sleeping. 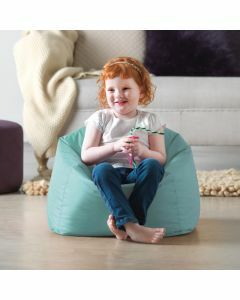 Discover our range of baby bean bag chairs and baby accessories here, and when they grow up, we also have a wide variety of toddler bean bags and kids bean bags to explore. What’s more we always offer free UK mainland standard delivery.